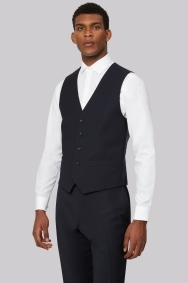 Smart waistcoat in a high performance navy fabric. Pair with the matching jacket and trousers for effortless style. Excellent product at a reduced price. Boughtought for my husband who loves it. Again I would give no stars. 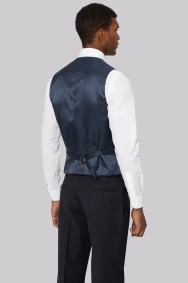 What is the point of selling a jacket and waistcoat when all the trousers are out of stock and then the customer service says wait 5 weeks. The store then says they wont match???? The items ordered were of great quality, I was very impressed.
? ???????! ??? ???????? ???????????! High quality and excellent fit which is a perfect match for the Moss suit that I had previously purchased.